Evening everyone. I was wondering if I could get some advice on tempering. When I use the tabling method my temper comes out really nice. Chocolate sets without streaks, good snap, etc. But when I try seeding, it is hit or miss. 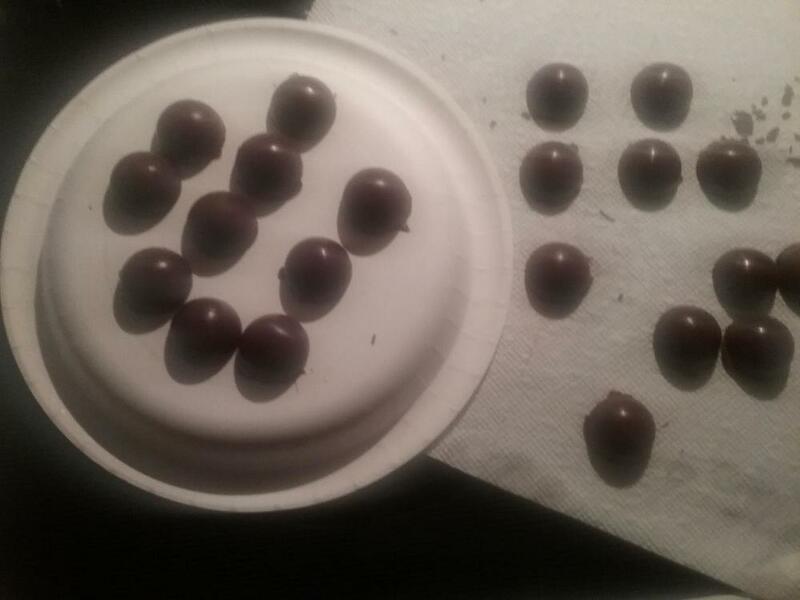 I've tried different amounts of seed (anywhere from 5% to 35%), keeping the buttons whole vs chopping them up, waiting until the chocolate reaches about 105F before adding the seed (per Callebaut site). I just can't find the right technique to get consistent results. 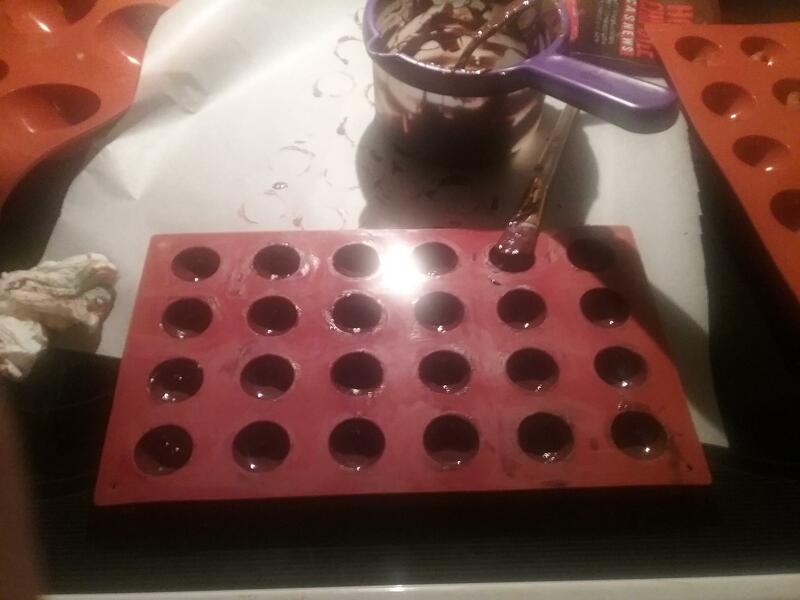 I got so frustrated when making things for Christmas (just for family and friends) that I just tabled the chocolate and it worked like it always does. I would rather use the seeding method, if for no other reason the clean-up is easier, but tabling has been winning out. Any advice for getting consistent results using the seeding method? Thanks. Make sure the last of your seed is just melting out when you get down to working temperature. Do you have a reliable thermometer? To echo what Kerry said, the all-important Type V crystals are melting out until you get down to around 93F, so it's the last few degrees that are crucial to providing enough of those crystals. I find it takes very little seed (contrary to the directions of many people), and I don't add it until close to around 95F. But it has to be there (unmelted) for the final few degrees. What Kerry and Jim said. 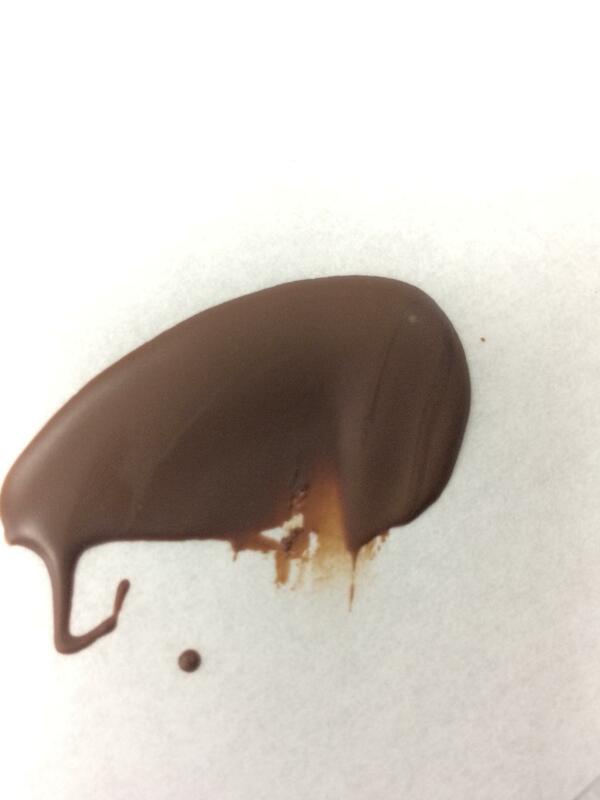 And then test your temper before using it - dip a spoon in or drizzle some chocolate on parchment to see how it sets up. If you only added a tiny amount of stable crystals, the chocolate may need to hang out a bit and continue crystallizing, or need a bit more agitation (stirring) before it is ready to give you perfect results. So maybe the 5% suggestion by Callebaut was correct. I just have to wait until the temperature gets even lower before adding the seed. My thermometers are good. I have 3 different ones and they all read within a few tenths of a degree of each other. So they are either all correct or all wrong. lol. I'll give it another try this weekend though. How long do you usually let it "hang out?" just heat up the chocolate to around 40-45 degrees. and cool down/seed with callets until it reaches 32 degrees for dark chocolate. im tempering right now. My first test is a bit streaky aka too warm or under- crystallized. Second test is looking better after scraping down the sides and giving it a few more stirs. Oh boy did I had go around trying to temper my chocolate....I watched countless YouTube videos have 2 kinds of Thermometer. I bought even pure cocoa butter, claims to make tempering easy. NO MATTER WICH WAY IT ALWAYS LOOKS SO EASY. My question are 2...1.if you had not use up all your tempered chocolate and you want to use it another time, do you have to go through the whole process again? Also, if you melt coverturre chocolate, does it not come tempered? It does look easy - but remember - chocolate is always the boss. 1. If you don't use it all - you will need to temper it again. 2. 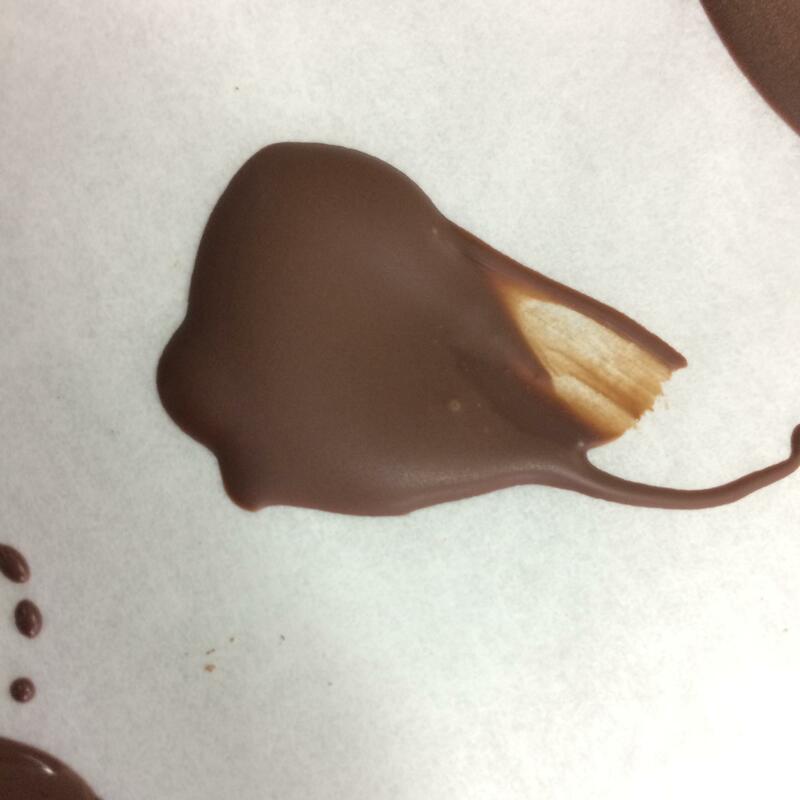 Once you melt any 'real' chocolate - it will have to be tempered before you use it for anything that requires tempering. I have a confession. This batch of bars actually turned out relatively poorly, despite my apparently successful temper test. A lot of dull spots and molding marks on the fronts, though the backs look fine. I wrapped most of them to sell but pulled several for samples because they just didn't look perfect enough. Because you don't want to lose your skills? Must confess though - the EZtemper really helps in high humidity. The next day was slightly lower humidity, only 55%. I did add silk and those bars did turn out better. EZ Temper for life! ...the EZtemper really helps in high humidity. Do you have ideas on why this would be the case? Obviously living where I do makes humidity a real issue. I can get the % down somewhat with air conditioning, but it helps only so much. I think it’s really all about adding the perfect amount of seed. I have had some difficulty with that and the silk. Two of the chocolates I regularly use become over-tempered easily, and I haven't yet found the perfect amount of silk for that situation--1% is too much. Apparently between 0.1% and 1% - so lots of room to experiment. What is the problem of over tempering? Setting up too soon? The chocolate doesn't usually set well (streaky, for example). But mainly it becomes viscous and very difficult to work with. 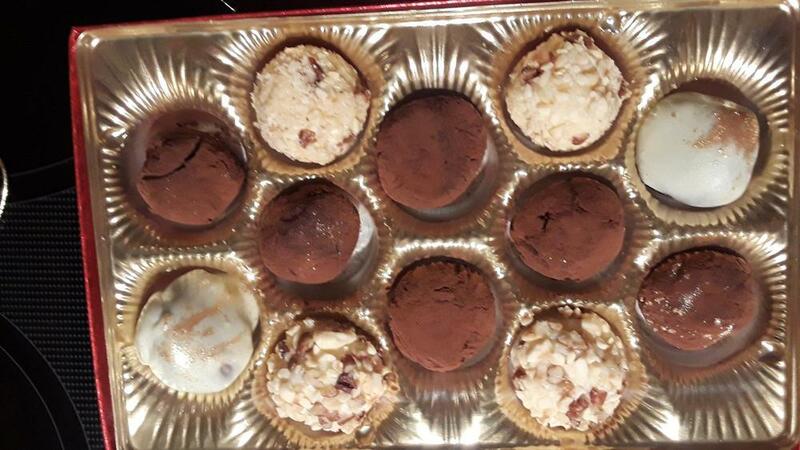 Worst case: You fill a mold, turn it over to dump out most of the chocolate, and very little falls out. At that point it's time for drastic action. There are two remedies: raise the temp and/or add some warm, untempered chocolate. Raising the temp is the typical way of coping, but it's tricky to heat the chocolate enough to melt out some Type V crystals (so above 92.3F), but not so hot as to melt out too many.